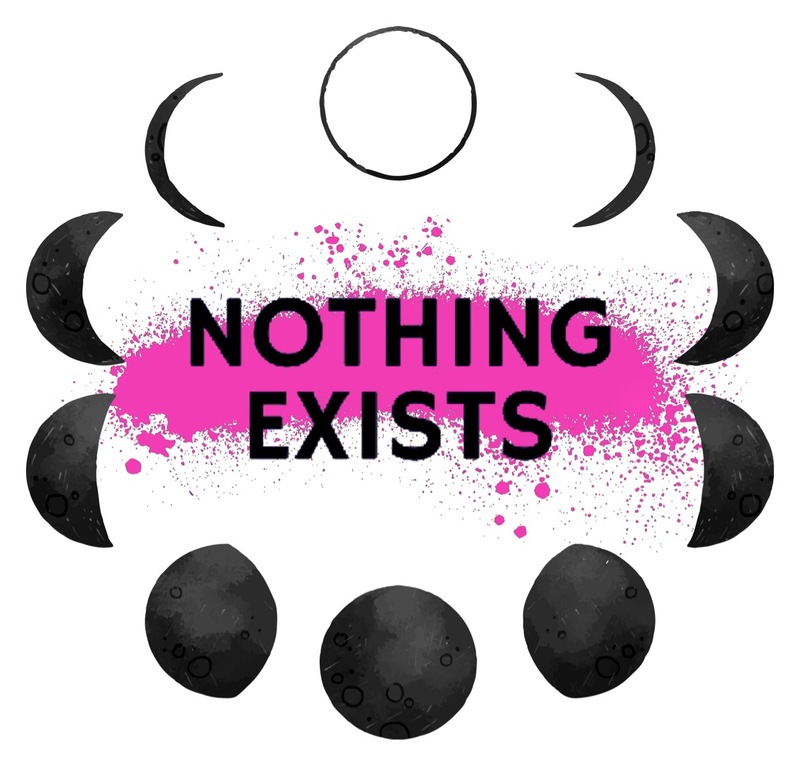 port hope | Nothing Exists. Check out my interview with Gareth Vieira! Check out my interview with Avril Ewing!